EARN MONEY WITH PUFFING BIRD. GET PAID FOR EVERY SALE. 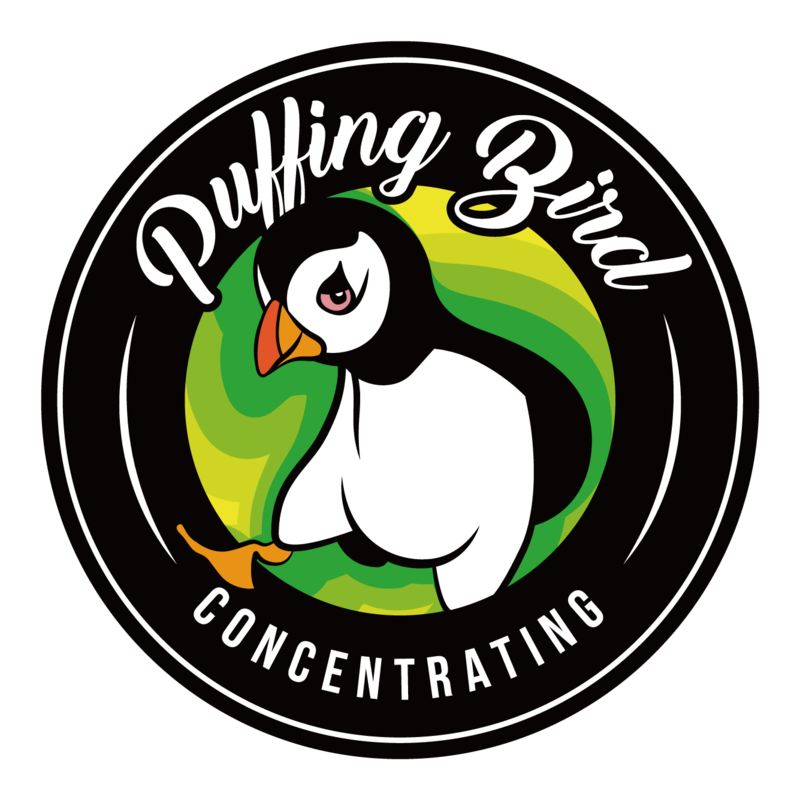 Welcome to Puffing Bird affiliate program! Thank you for putting your trust in our products and our team, we really appreciate that and we would love for you to make some extra bucks while shouting out for our products!We value 'word of mouth' so much that we've put together a generous affiliate (referral) program. Our turnkey tools make it super easy to earn significant commission from your site, blog, and social profile or stream. Our affiliate program is quite easy to joint and you can make up to 25% of each sale you brought to our website! You'll get 10%~25% of every sale from customers that clicked through your affiliate links. We will help you grow your follower base organically with our weekly giveaways or other events. We offer discounts on all the products (sometimes free) on puffingbird.com for your content creation. We'll sponsor your own giveaways or other competitions on Instagram or other social media platforms. Best performing affiliates will receive new products every week! We put $20.00 USD in your account just for signing up! Commissions are paid via Paypal every month on 1st. If you have any questions regarding our affiliate program, feel free to contact us via info@puffingbird.com, we will get back to you ASAP!